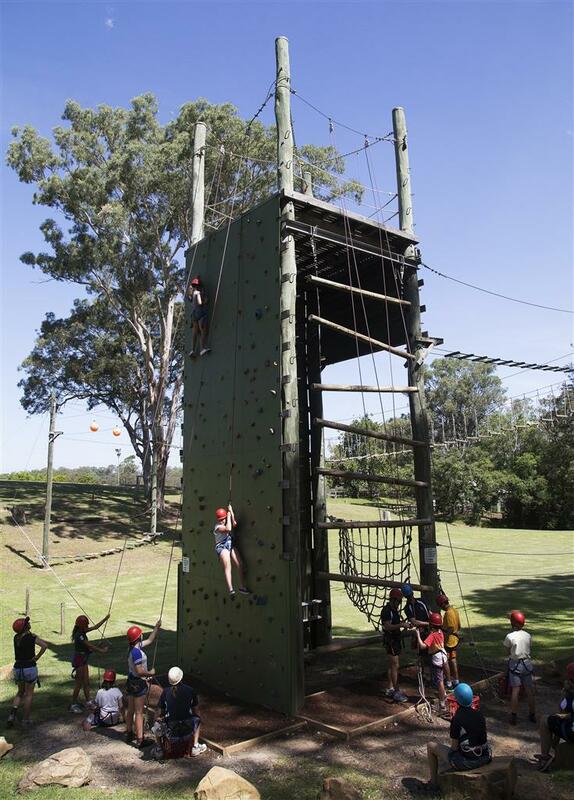 For all groups that use Teen Ranch, we strive to make the pre-camp organisation as smooth and efficient as possible. The following information, sample programmes and other links are provided to give you a greater understanding of how your camp will run. All Teen Ranch camps are fully programmed by our staff. Specialised activity sessions are run by Teen Ranch staff who are trained and experienced in their respective areas. Campers are split into activity groups of around 20 (a maximum of 24) and throughout the camp they will rotate around the selected activities. Please note that Horse Riding is not available for weekend camps. Night activities and Connect sessions (if you choose them) are integrated with the programme and are run by Teen Ranch staff. Camps are fully catered. Our programme coordinator will liaise with you directly to organise your camp programme - this will occur approximately 6 weeks prior to your arrival and a group leader information pack will be sent to you if you do not already have one. Combining the experience of Teen Ranch staff and your knowledge of the students, we seek to create a programme that will exceed your particular aims and objectives. The programme coordinator will help you select your activities based on the duration and objectives of your camp and the age and abilities of your students. Any specific inclusions you wish to make (e.g. teacher-run sessions) can be discussed at any stage.